Frank Matcham's velvet and gilt theatre was saved from demolition - following a public outcry - by being carefully dismantled, moved from its location further down King Street and then rehoused on its current site. As a consequence, the Lyric Hammersmith's gorgeous Victorian auditorium is housed in a severely utlitarian concrete cube, above Kings Mall shopping centre. It's a thoroughly surreal building, but one that works very well, and finds space for a cafe, a gorgeous roof garden, a bar, and a 100 seat studio space. Currently undergoing a £16.5 million building project, improvements will result in training facilities including drama, dance and recording studios, a sensory space for children with disabilities and storage areas for props and costumes due to be completed by autumn 2014. In the meantime, the theatre is staging 'secret' shows, adding to its long history of showing inventive works by emerging artists which in recent years have included Improbable Theatre, Nick Cave, Kneehigh, Frantic Assembly and Iceland's Vesturport theatre company - whose daring staging of Metamorphosis garnered rave reviews. What are the best dining options near Lyric Hammersmith London? Lyric Hammersmith gyms, sporting activities, health & beauty and fitness. The best pubs near London Lyric Hammersmith. 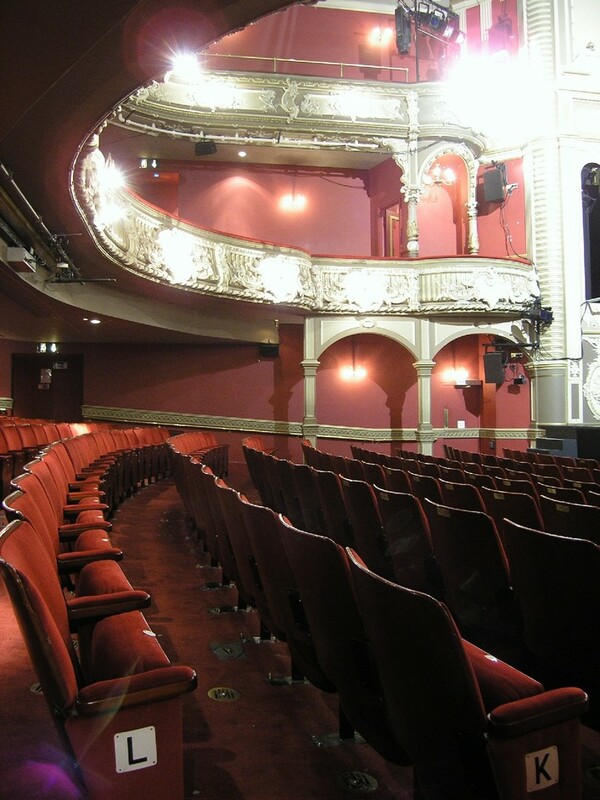 Lyric Hammersmith clubs, bars, cabaret nights, casinos and interesting nightlife. Where to have your meeting, conference, exhibition, private dining or training course near Lyric Hammersmith. From cheap budget accommodation to luxury 5 star suites see our deals for Lyric Hammersmith hotels, including Chiswick Rooms from 0% off.